Uber, the global leader in Taxi aggregation & booking space today announced launch of uberEXCHANGE, a program that will help Indian Startups get off the ground. The program aims at not only providing mentorship, but also introduce selected startups to investors and successful entrepreneurs from across the world. This program is conducted in partnership with Invest India, a Government of India initiative that aims at increasing foreign investment in India. Under the uberExchange program, series of six leadership talks will be conducted by senior Uber executives, including from our headquarters in San Francisco. Each session will address a different challenge that entrepreneurs face when founding their own company. For example, fundraising, product design, engineering and how to scale a business. Travis Kalanick, Co-Founder and CEO of Uber will also be one of the senior Uber executives who will be giving a leadership talk. 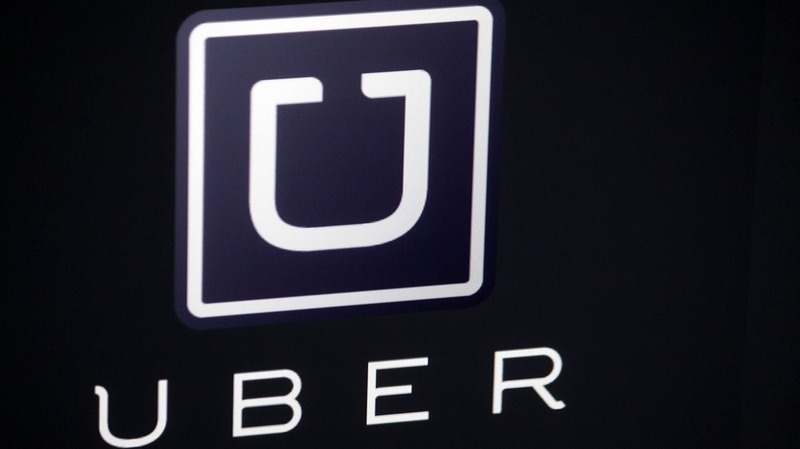 At the end of the program, Uber will fly 10 startups to San Francisco, where they will introduce startups to global investors, fellow entrepreneurs and the team at Uber. uberEXCHANGE is interestingly a public-private initiative that aims at enabling students, entrepreneurs and industry leaders to learn from each other. In a press release sent to us, Uber has said that the program was also launched to support Prime Minister’s vision to make India a global startup hub. For Indian startups and entrepreneurs, it is definitely a great opportunity to learn and at the same time expose their startups to Global investor community! "Uber Launches uberEXCHANGE, A Startup Mentorship Program", 5 out of 5 based on 5 ratings.